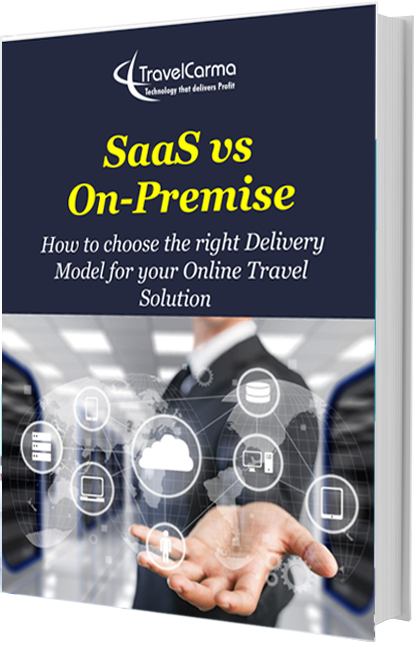 When it comes to investing in an online booking system, travel companies face a major dilemma: Whether to go for a SaaS/Cloud-Hosted solution or deploy the solution on their own server(also known as on-premise deployment). Both these delivery models have their own pros and cons, and it's crucial to be aware of them to ensure you don't end up wasting a lot of time and money later. This e-book is aimed at making the selection process easier and is a must-read if you're in the process of evaluating an online system for your business.